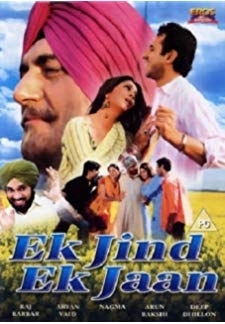 © 2018 Scratchu.com Ek Jind Ek Jaan | Raj Babbar, Nagma, Aryan Vaid, Gurpreet Ghuggi, Mighty Gill, Deep Dhillon, Arun Bakshi, Rahul, Donny Kapoor, Kuldeep Sharma, B.N. 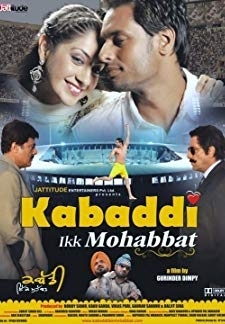 Sharma, Kulbir Badesron, Harbhajan Jabbal, Jatinder Kaur, Gauri Singh - Ek Jind Ek Jaan (2006) | Punjabi Movie | 7.4/10 | Synopsis : Sukha and Gurjit are engaged, but she is afraid to join him in raising his 3 younger siblings, Karma, Guddi and Channi. He backs out of the arrangement, which enrages her brother, Kundan ... ... Watch Online!! !